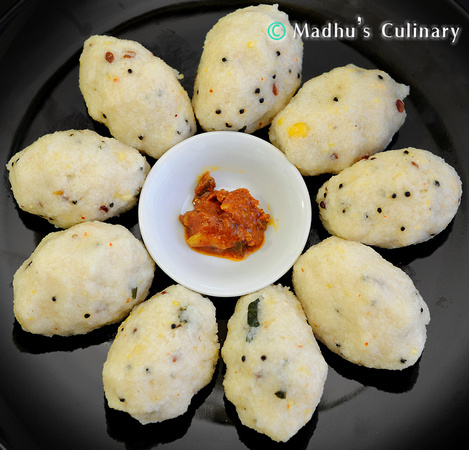 Rice Pidi Kozhukattai (Steamed Rice Dumpling) ->Suvayo Suvai | Simple Vegetarian Recipes, Easy to prepare and healthy to eat! Wash the rice and drain the water. Dry it in the paper towel or white cotton cloth. When it’s dry, grind it in the mixie until the rava consistency. Soak the channa dal, urad and toor dal for ½ to 1 hour and drain the water. Grind it with little water and red chili to the coarse paste. Take a pan and heat the oil, add mustard seeds, urad dal and moong dal. 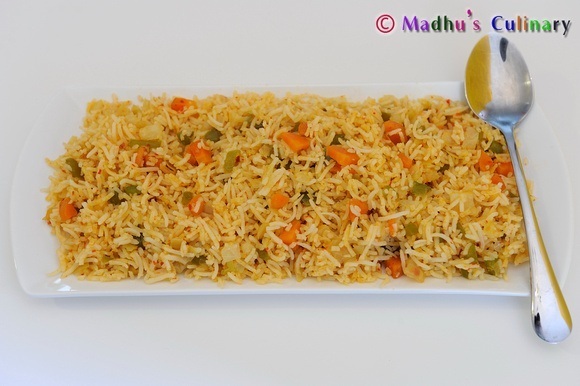 When it gets golden color, add chopped green chili, hing, grated coconut and curry leaves. Add the water and let it boil. Add the ground paste and salt, mix it well. 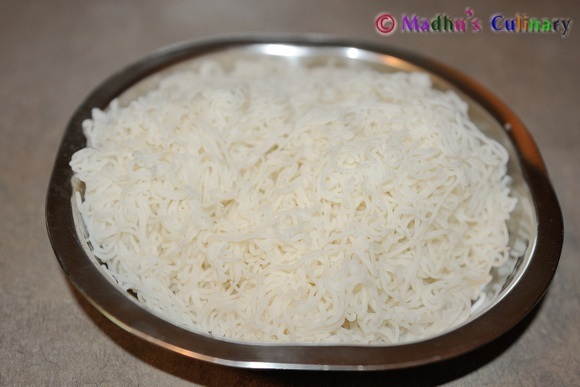 Keep the stove in the medium heat and add the prepared rice rava and mix it well. Let it cook for 2-3 minutes. Switch off the stove and let the contents become warm. Mix the above upma with your hand. If it is very thick sprinkle some water and mix it well. 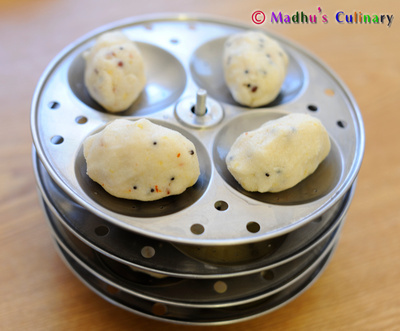 Grease the idli plates and shape this upma into oval balls with your palm. Just wet your palm with water before making the balls. Arrange the balls on the idli plates. Steam the kozhukattai/dumplings in the cooker just like the idlis. Let it cooks for 10 minutes. Switch off the stove and allow cooling for 2-3 minutes. Then remove it from idli plates. 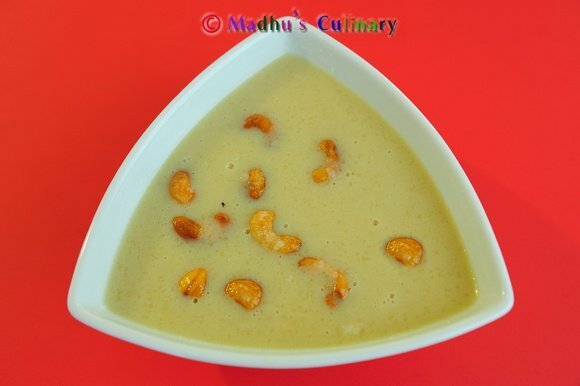 Serve it hot with chutney, sambar, curd or pickle. How r u ?I never tried.But very nice idea. 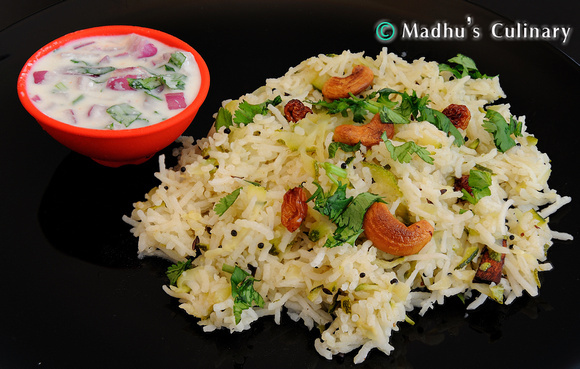 Rice upma turned to pidi kozhukkattai. I will do tO-marrow.See u in the next. 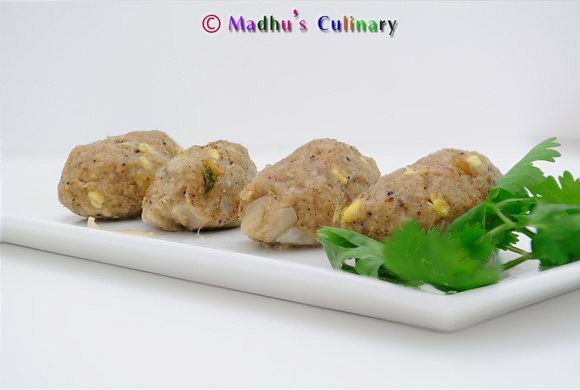 i make arisi upma and never tried this dumplings.nice click madhu.How r u both doing?